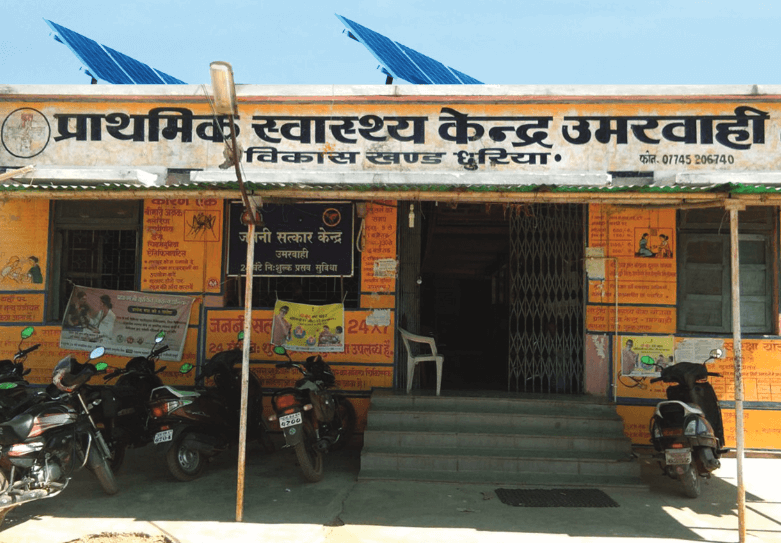 Funded by Oxfam, in this project Council on Energy, Environment and Water evaluated the impact of solar PV systems on the quality of service delivery in the PHCs of Chhatisgarh. Morsel surveyed 150 PHCs across 15 districts in the state to evaluate the impact of improved access to electricity (through solar PV systems) on healthcare services. While the issue of poverty in the rural context has been studied extensively, there has been much less focus on poverty in urban settings despite the considerable challenges urban poverty poses to development. This research (Funded by Texas A&M University ) focuses on the issue of access to sanitation in legally recognized slums. Professor YuJung (Julia) Lee (Case Western Reserve University) and Professor Tiffany Radcliff ( Texas A&M University ) investigate how and when community organization translates into political demands for basic services, and whether there are gender differences in the channels used for demands. Morsel collected data from Households in slum areas as well as surveyed community leaders’ and measured traffic at community toilets. MORSEL conducted a survey-based research in five states of Andhra Pradesh/Telangana, Rajasthan, Jharkhand, Kerala and Assam under the supervision of Ms. Jennifer Tujague , Senior Scientist at International Alliance for Responsible Drinking (IARD). 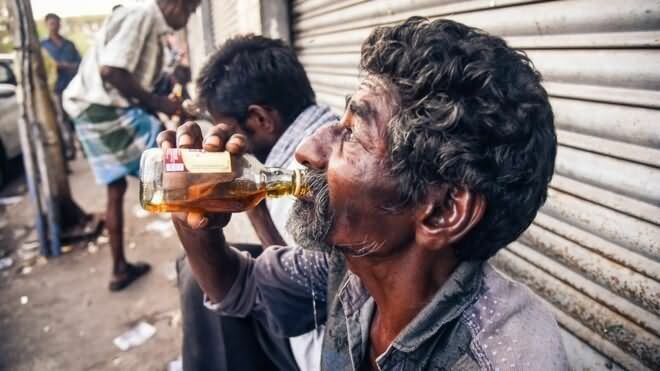 The project is aimed to study alcohol drinking patterns in India and to analyze if the prevalence of unrecorded alcohol consumption varies by state. It is to estimate alcohol consumption from all alcohol beverage types from a representative sample of 1300 in each of five states. MORSEL conducted a survey-based research in five states: Maharashtra, Andhra Pradesh, Madhya Pradesh, Kerala and West Bengal under the direction of International Center for Alcohol Policies (ICAP). ICAP is a not-for-profit organization, supported by major producers of beverage alcohol. The impact evaluation of FINISH program, a project to create, test, and mainstream the use of microfinance by rural households in India, in order to create a local, market-based approach to sanitation services. MORSEL worked in Gwalior, Madhya Pradesh to collect household level data from 56 slum areas and peripheral revenue villages for the Endline survey. MORSEL partnered with Sambhav, an implementing NGO in that area and IFS/ Institute for Fiscal Studies based in London, UK. This project was funded by WASTE, advisers on urban environment and development based in Gouda, the Netherlands. For this, the project partners ( TATA-AIG, SNS-REAAL, UNU-MERIT, BISWA and WASTE) have developed an economic vision of sanitation in support of noticeable improvements in water supply and sanitation. 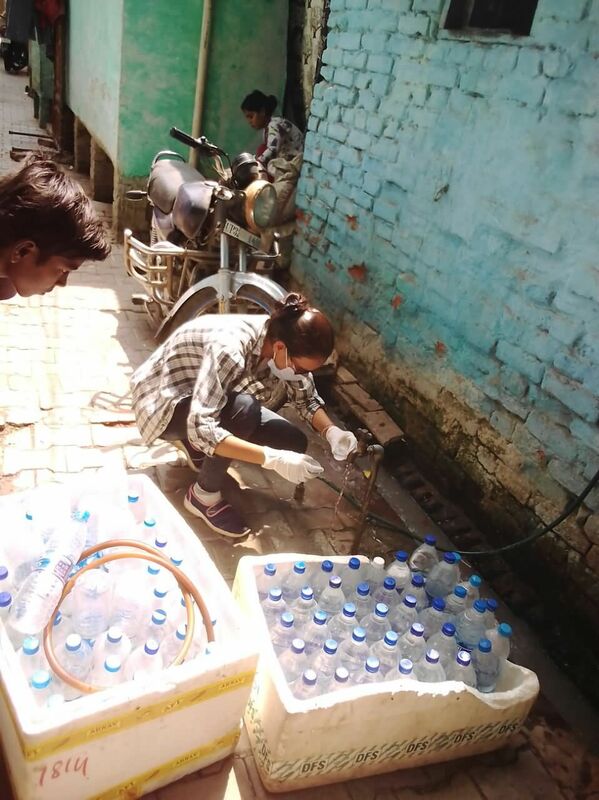 The project has tested the use of microfinance for rural sanitation in order to accelerate access of the poor to demand-led sanitation, resulting in better health, economic, and social impact; and greater sustainability in sanitation service delivery, which can be implemented at a larger scale. The aim of this project was to understand the health aspects and the related economic consequences for the people. Here Morsel conducted health survey in 2000 households. It also administered gender gender related questionnaire to adolescent girls, faecal test of children between 0-5 years, blood test and anthropometric test. It also collected portable water sample from the households to test the presence of E. coli. MORSEL collected Baseline, Midline and Endline data for the project. The Eunice Kennedy Shriver National Institute of Child Health & Human Development of the National Institutes of Health (NIH) and the Strategic Impact Evaluation Fund (SIEF) funds this project. The project is a collaboration among The Institute for Fiscal Studies UK, Yale University (USA), University College London (UK), University of Pennsylvania (USA), the Centre for Early Childhood Education and Development (India), Pratham Education Foundation- ASER Centre (India) and the Abdul Latif Jameel Poverty Action Lab SA (India). 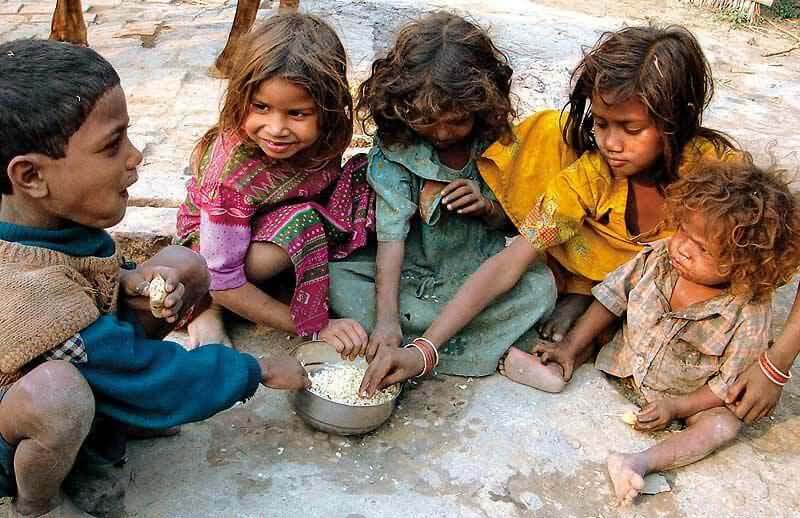 To improve the health and development of very young Indian children living in poor rural environments, hence contributing to breaking the intergenerational cycle of poverty. To formulate a blueprint for early childhood development (ECD) strategies that will be applicable in poor communities, based on the use and empowerment of local resources, and capable of changing the developmental trajectories of children in a substantive way. In each one of 192 study villages in 3 districts in Odisha (Bolangir, Cuttack and Balasore) Morsel collected midline data and assess the target children under the supervision of IFS researchers. This impact evaluation is being conducted by Sebastian Vollmer, Assitant professor, Georg-August-Universität Göttingen, Marion Krämer and Santosh Kumar. MORSEL collected Baseline, Midline and Endline data for the project. 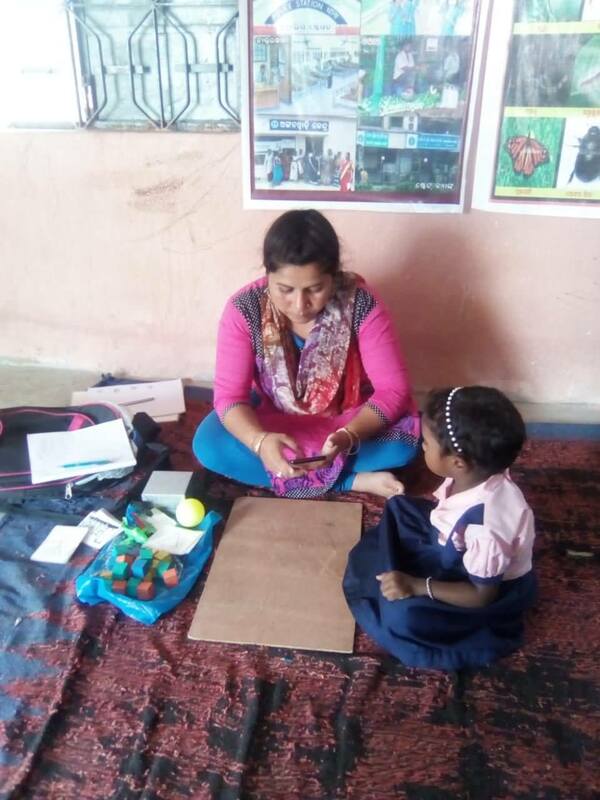 We present experimental evidence on the impact of delivering double-fortified salt (DFS), salt fortified with iron and iodine, through the Indian school-feeding program called “mid-day meal” on anemia, cognition, and math and reading outcomes of primary school children. 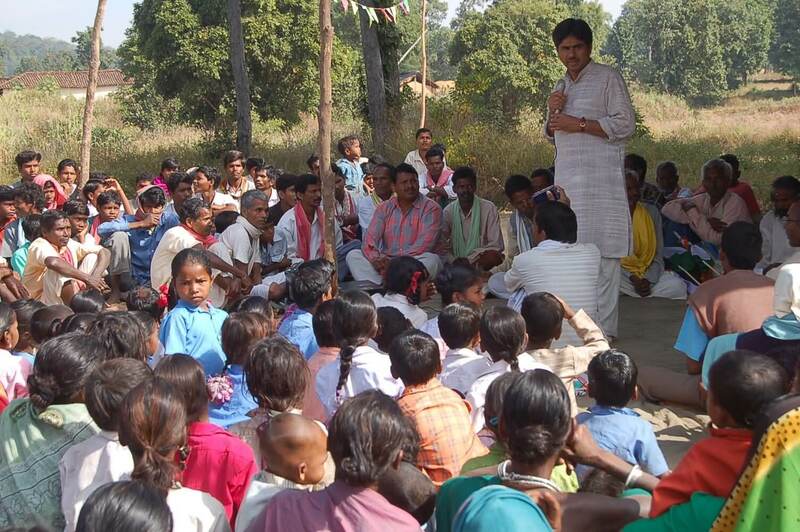 We conducted a field experiment that randomly provided a one-year supply of DFS at a subsidized price to public primary schools in one of the poorest regions of India. The DFS treatment had significant positive impacts on hemoglobin levels and reduced the prevalence of any form of anemia by 20 percent but these health gains did not translate into statistically significant impacts on cognition and test scores. While exploring the heterogeneity in effects, we find that treatment had statistically significant gains in anemia and test scores among children with higher treatment compliance. We further estimate that the intervention was very cost effective and can potentially be scaled up rather easily. The main goal of the study was to collect information about how individuals make decisions under uncertainty. Researchers studied this economic behavior in the context of chronic disease, where individuals experiences decline in health status but are often unaware of the specific illness they are suffering from, and lack information about the consequences of various courses of action (including not seeking treatment). 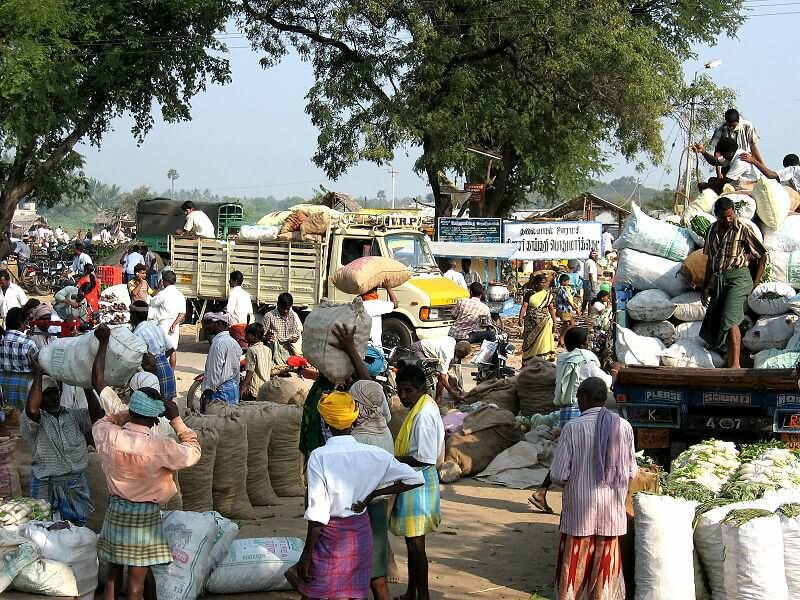 Researchers studied, “How individuals make choices and decisions under uncertainty in the context of chronic disease management in the rural population of Tamil Nadu, India”. In this study, researchers collaborated with Sughavazhavu, a not-for-profit healthcare organization that provides health care to rural populations. Morsel helped researchers to develop the Android Application for data collection and collected the primary data as well. Morsel helped to screen individuals at high risk for chronic diseases among the adult population in the District of Thanjavur and researchers selected 500 adult individual at high risk for the following chronic diseases: diabetes, hyperlipidemia, and hypertension and screened them. When making decisions under uncertainty, individuals may form subjective expectations about probabilities of events relevant to their choice. Accurate measurement of subjective expectations is critical for high-quality data needed to analyze individual behavior. This study examines the development and validity of a new method of eliciting subjective expectations. 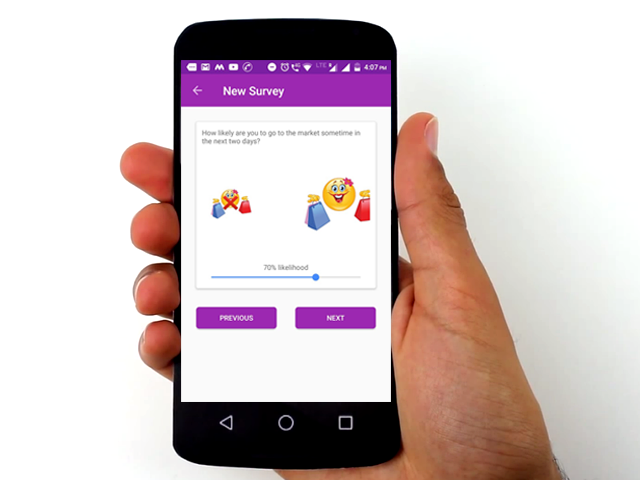 Researchers developed a touchscreen-based application that combines an animated slider along with dynamic images that change relative sizes based on the probability indicated by the respondent. They have compared this method to the more traditional approach of using beans as visual aids. Findings suggest that the slider could be a viable elucidation method for empirical researchers who aim to collect data on subjective expectations. Morsel helped researchers to develop the Android Application and data collection from 300 HHS. 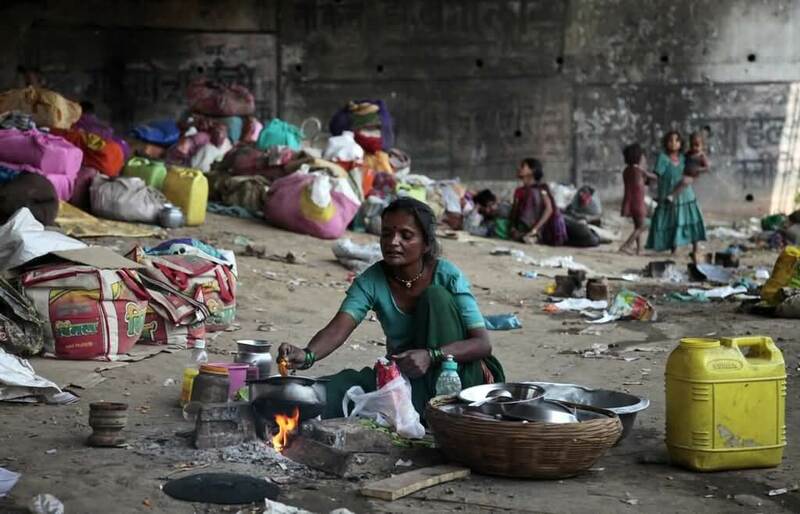 To do so, researchers are implementing a cluster-randomized design in 110 slums in the Lucknow and Kanpur.